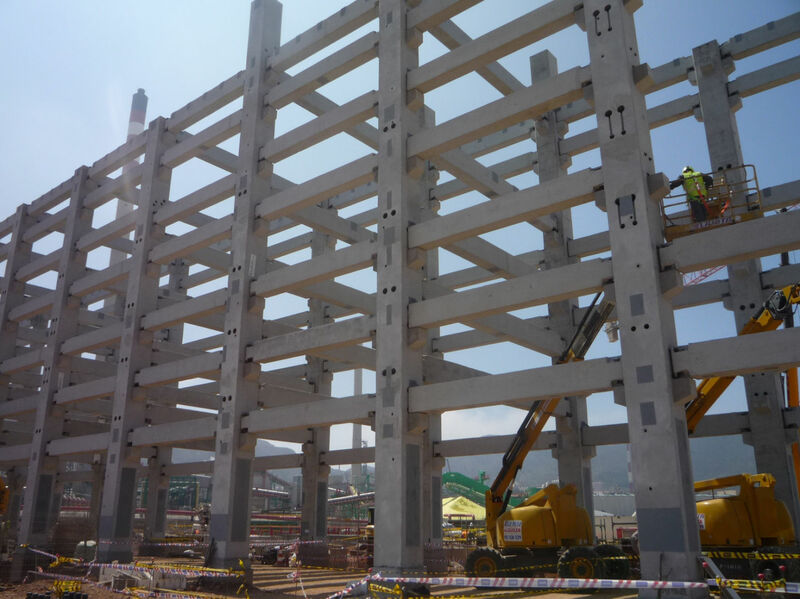 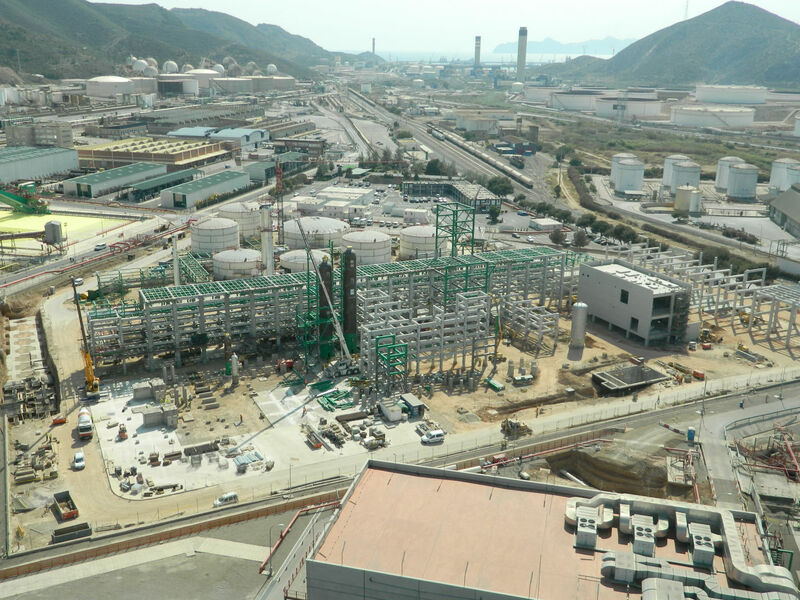 One of the world’s largest lubricant production plants will be completed in Spain in late 2014. 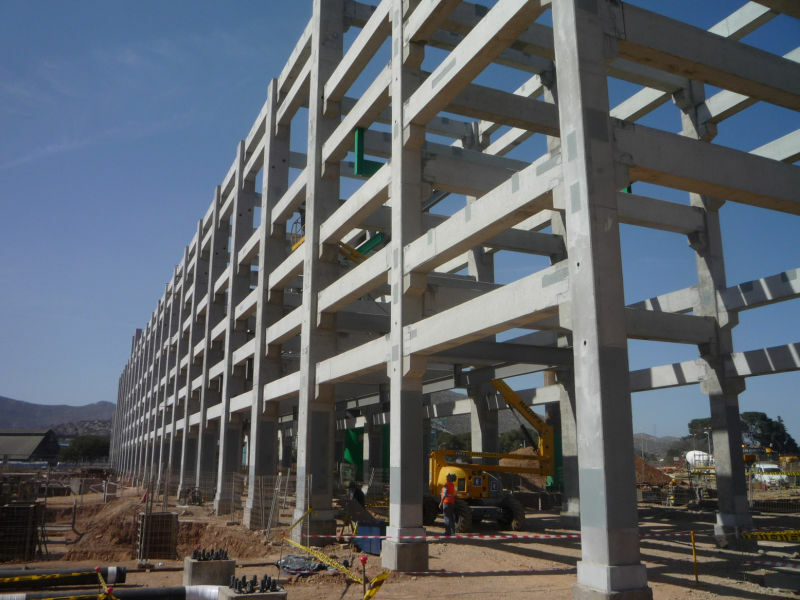 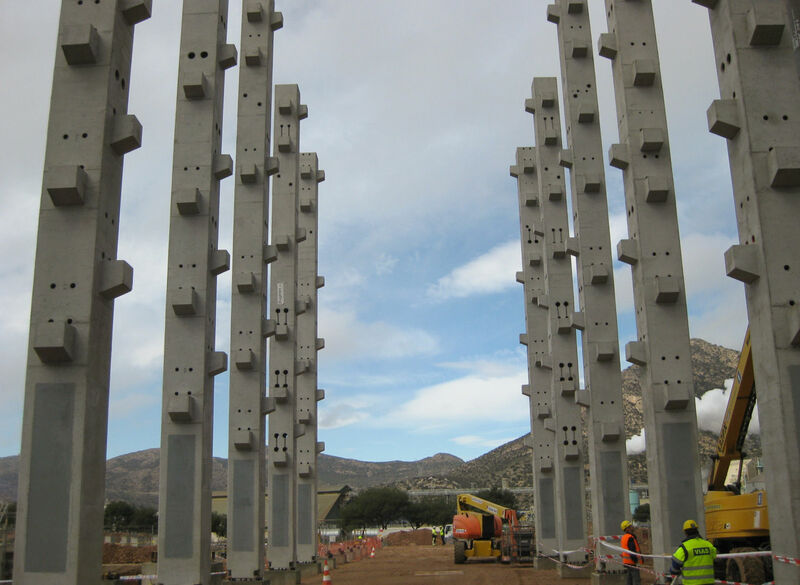 The SK-Sol project is located in the REPSOL Refi nery complex in Cartagena, Murcia. 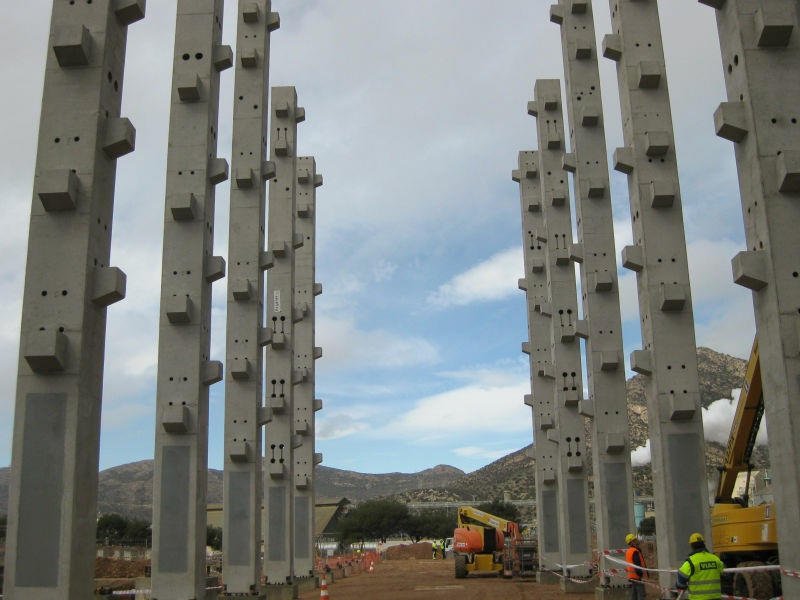 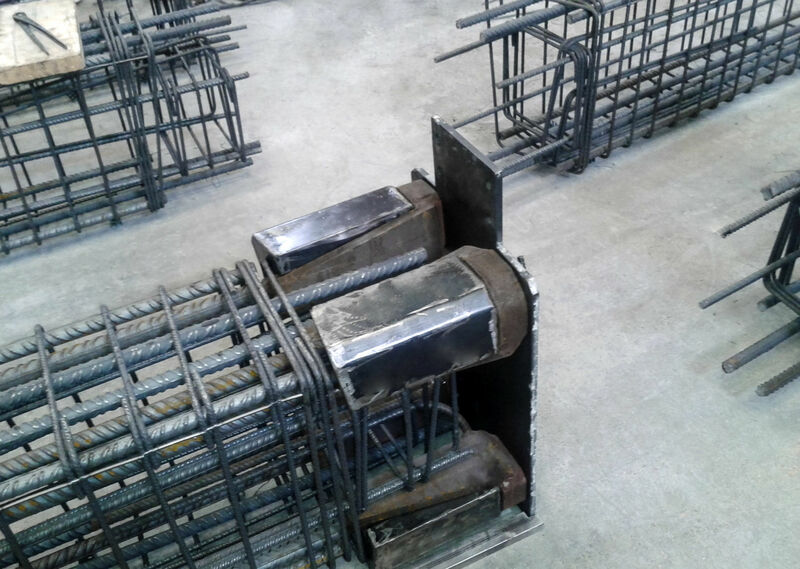 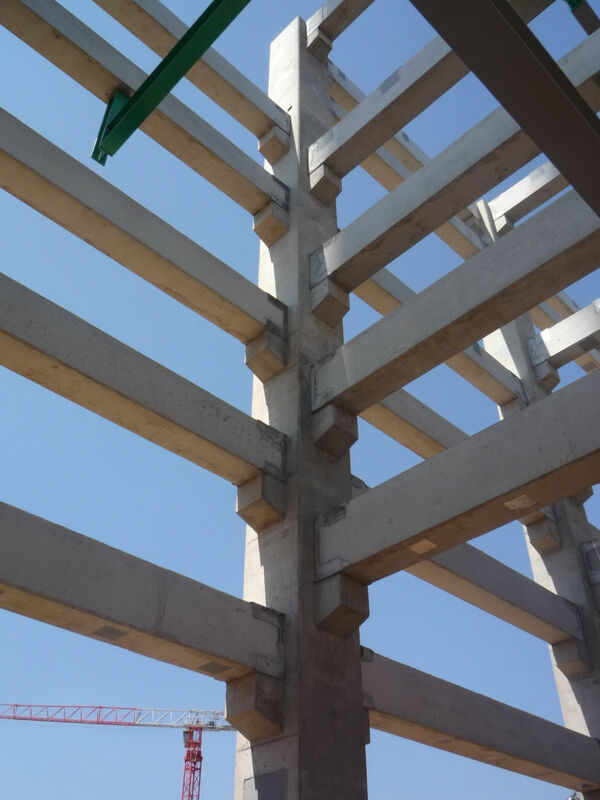 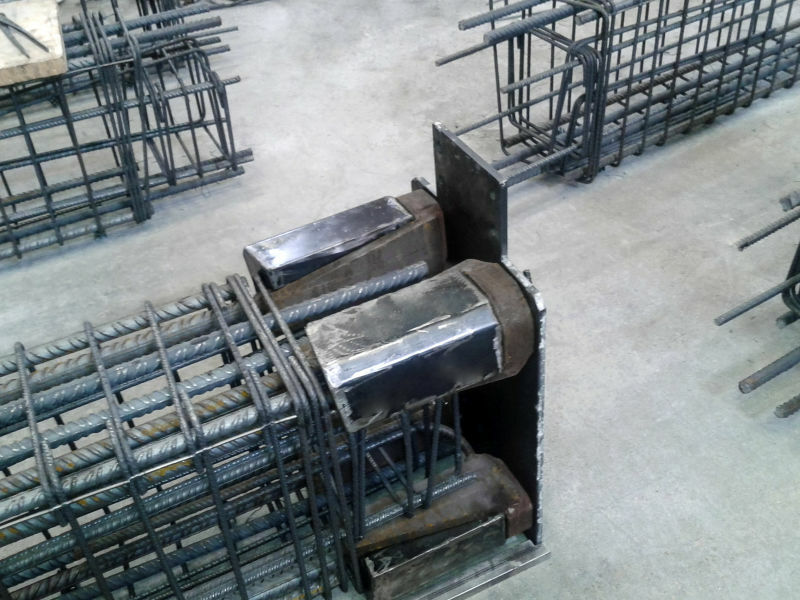 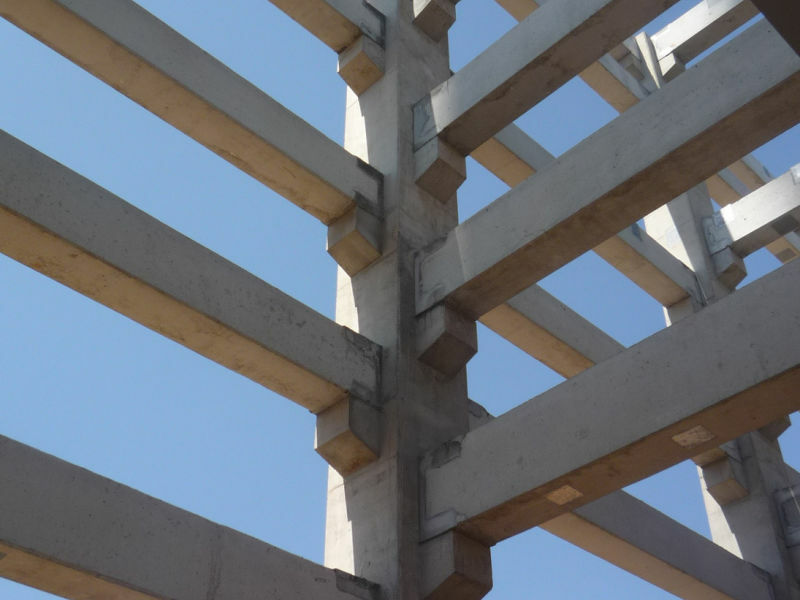 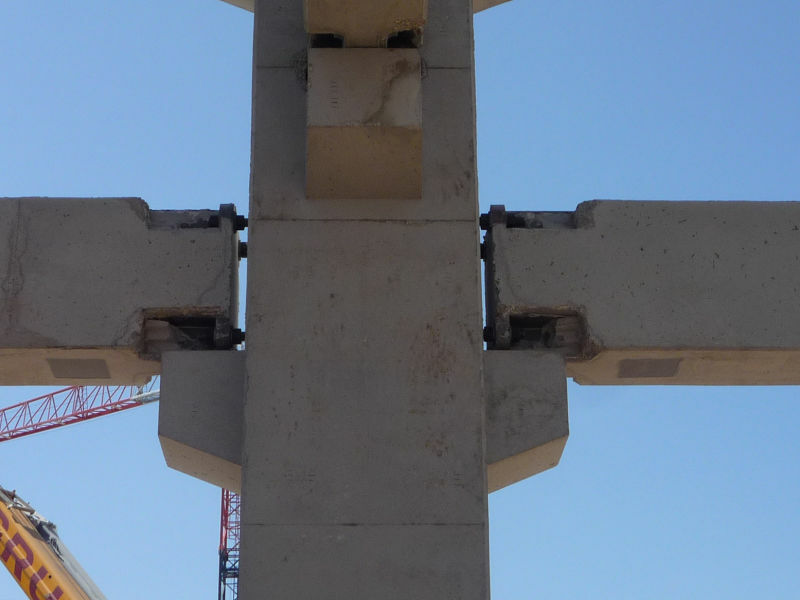 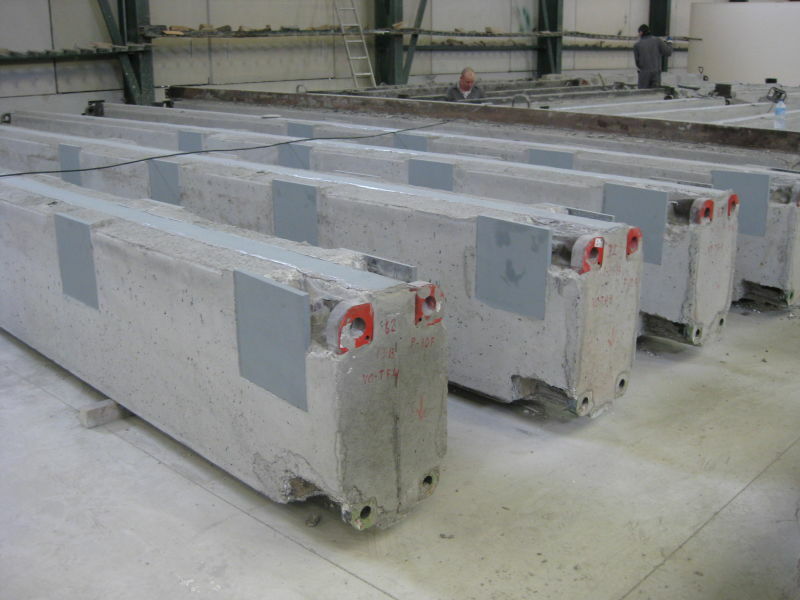 All columns and beams of the precast structure were connected with Peikko´s Column Connections – Columns Shoes and Anchor Bolts.